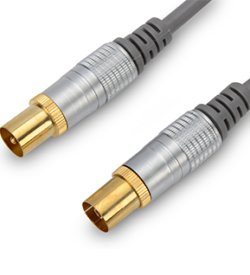 Antenna cables | View our catalogue products | SiliconBlue Corporation Ltd. 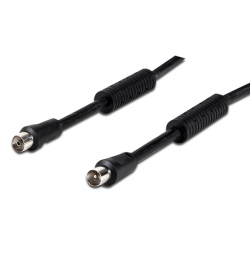 High-quality, specially shielded antenna cable max. 90db / 75Ω with additional filter to protect against interference. Ideal for HDTV, LCD TV, 100Hz TV and highly sensitive tuners etc.